The solution? Batch cooking! Batch cooking is preparing multiple meals at once and storing them for later consumption. 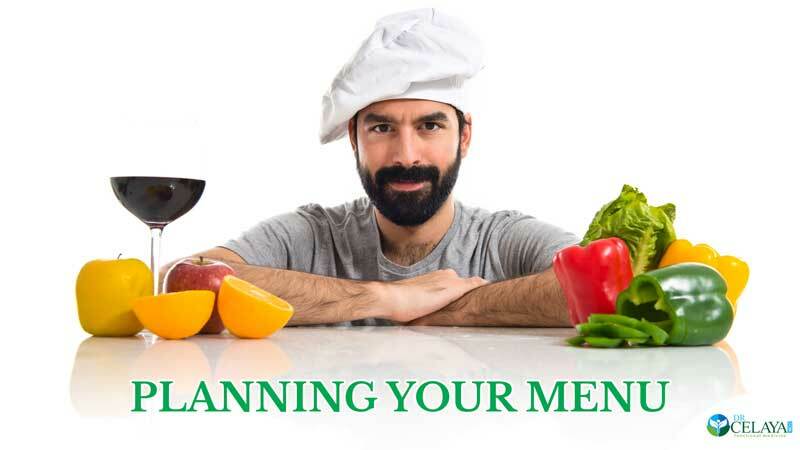 It’s an organized system to plan, create, and utilize meals, saving you an incredible amount of time, energy, and effort. 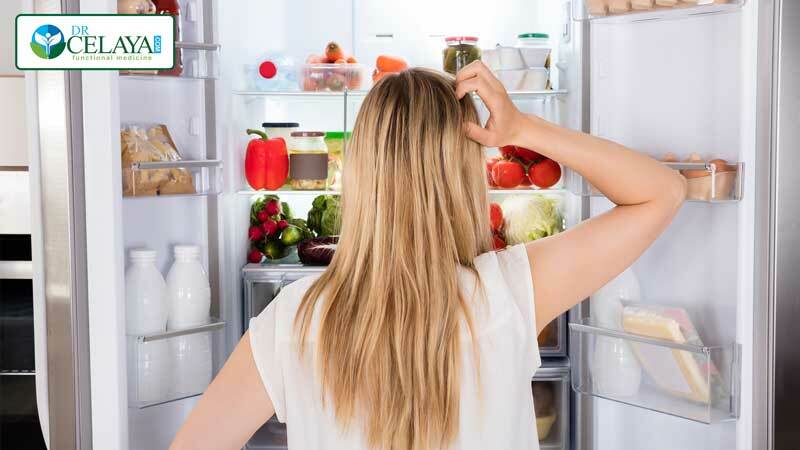 Another option: Choose a variety of meals that use either stovetop or oven, so you don’t overcrowd either location. For people who feel overwhelmed in general, batch cooking can seem daunting. However, everyone who batch cooks develop their own rhythm and system with practice and this set of simple guidelines will help you get started. Want to know more about your health? Schedule for a FREE 15-minute consultation with Dr. Celaya.